Can you think back on a day or a time that was a turning point in your life? This would be a situation or an event that impacted you in a dramatic way. For me, my first time experiencing Grace Bay Beach in Providenciales is something I’ll never forget. 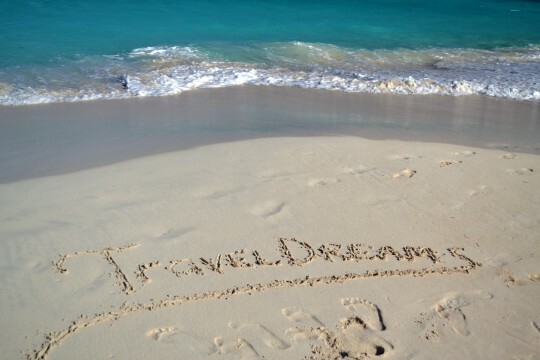 In 2006 we booked a trip for the Turks and Caicos Islands. No one I knew had ever vacationed there before. So even though the photos I viewed on the Internet were impressive, it was still a leap of faith to travel to this under the radar destination. The question was, “Would Grace Bay Beach meet with my expectations? Is it as beautiful in person as the photos seemed to suggest? Some of the best times in your life are often when you do something that is either original or spontaneous. The first time I sunk my toes in the sand at Grace Bay Beach was absolutely magical. I was hooked. This was a as- good-as-it-gets Caribbean happening. The real test was going back again, and again, and again. Turks and Caicos became an every other year magnet pulling me. Grace Bay Beach never let me down. 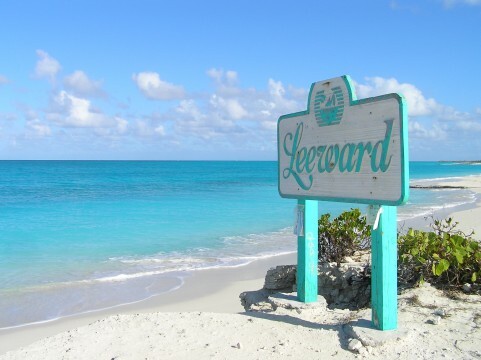 In many cases, the photos taken the fourth time around exceeded our maiden trek to Providenciales. 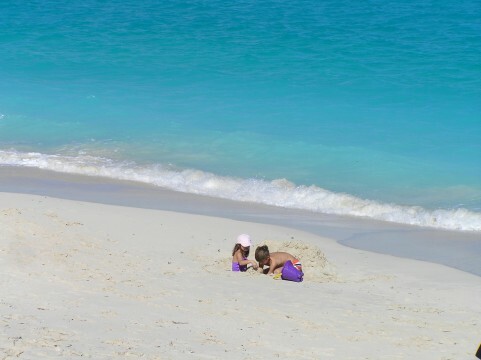 The thing that makes Grace Bay Beach special is that for a setting that is off-the-charts gorgeous, it’s possible to have a mile-long stretch of beach to yourself. That under the radar feeling that was part of its charm several years ago still exists today. You feel so grateful to be wrapped in the panoramic beauty, you can’t help but pinch yourself upon realizing that it’s just me and Grace. Together again at last. So if you’re saying to yourself, “This guy is going a bit overboard confessing his undying love for a beach.” I admit I may need to seek guidance. Perhaps I need a Grace Bay support group to temper my devotion to this 12-mile stretch of white sand and turquoise water. Another thing you could read from this confession is I’ve let you in on one of the great vacation secrets in the world. 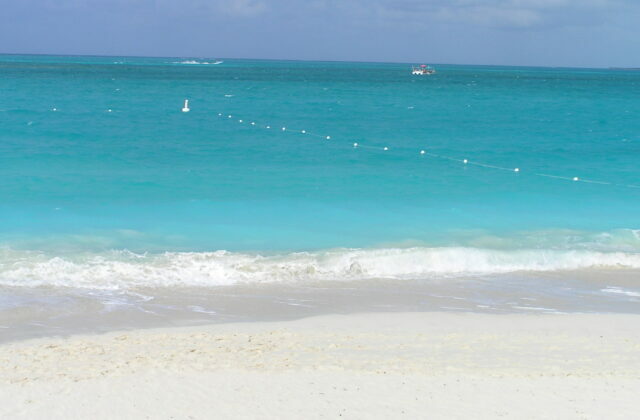 Grace Bay Beach is the ultimate tranquilizer, relaxer, and photographic marvels of our time. 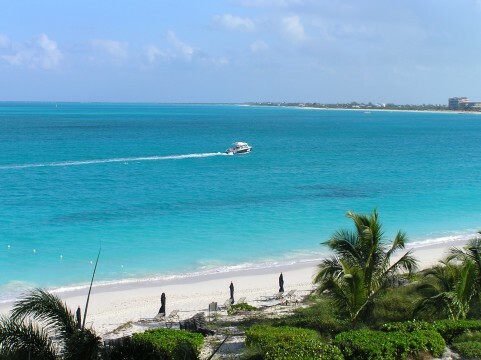 Spend a week in Providenciales and see if you don’t return home feeling better about yourself. I’m usually not prone to gushing, really, truly. It’s just that I’ve got this thing about Grace. Every time I go back, it feels like the first time.